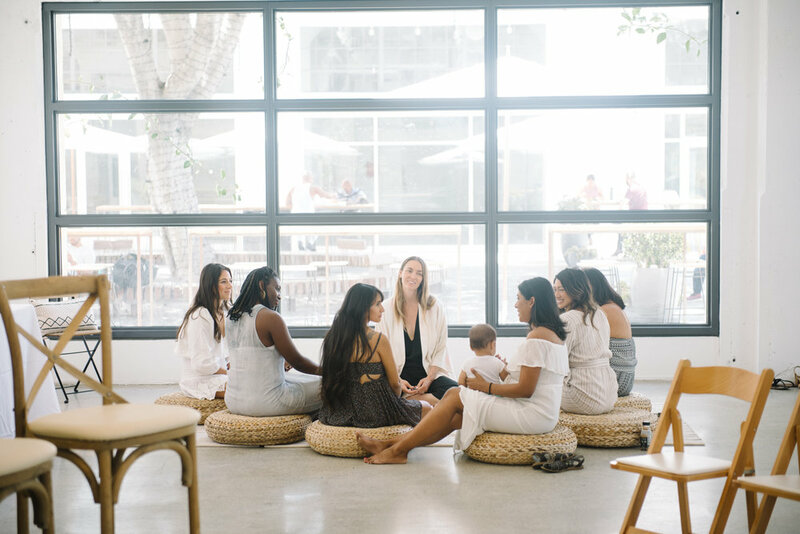 While Day One of our #FMLAPOPUP was all about the babies, we prepared a special treat for the mamas on Day Two. 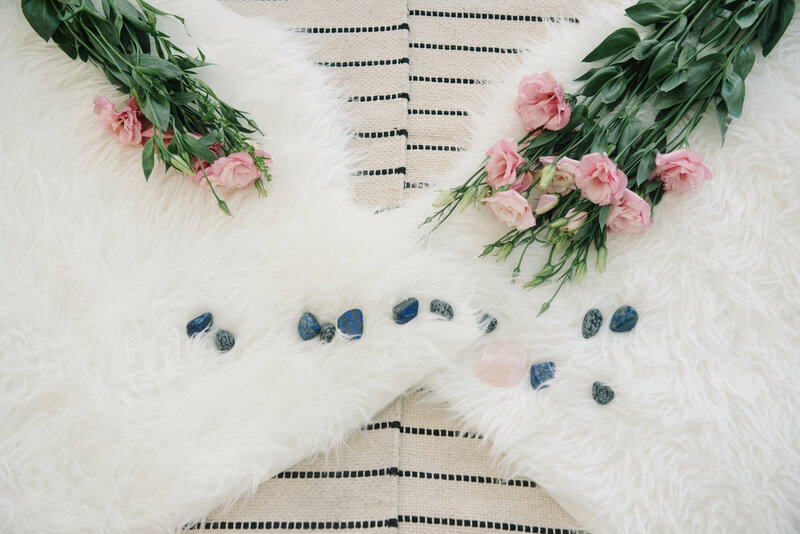 The day started with a special crystal meditation session with designer, reiki master, gemstone alchemist, and herbalist Mariah Lyons, who could add one more inspiring title to her bio: founder and CEO of ASTARA — a chic collection of crystalline grounding footwear. 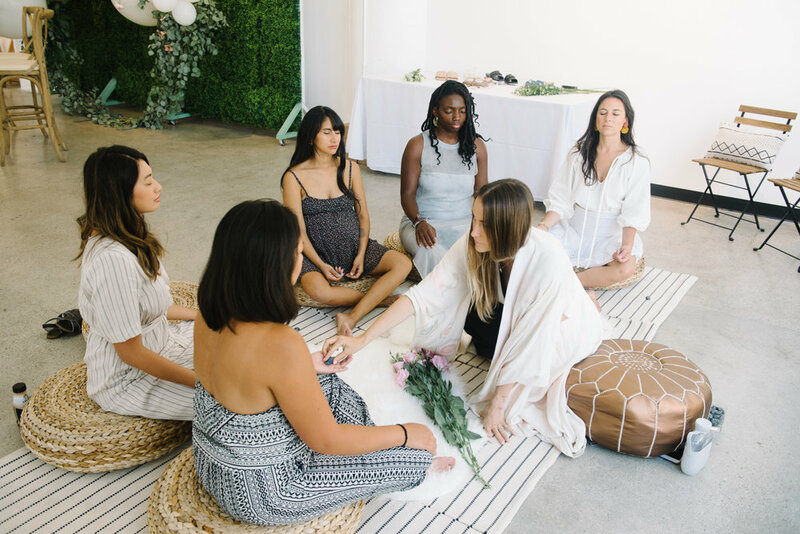 After a powerful meditation where we all connected and cried tears of joy (true story! 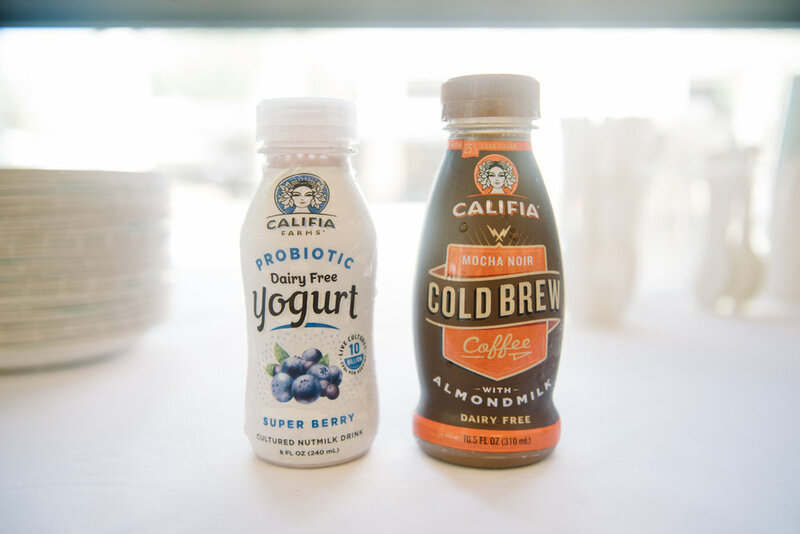 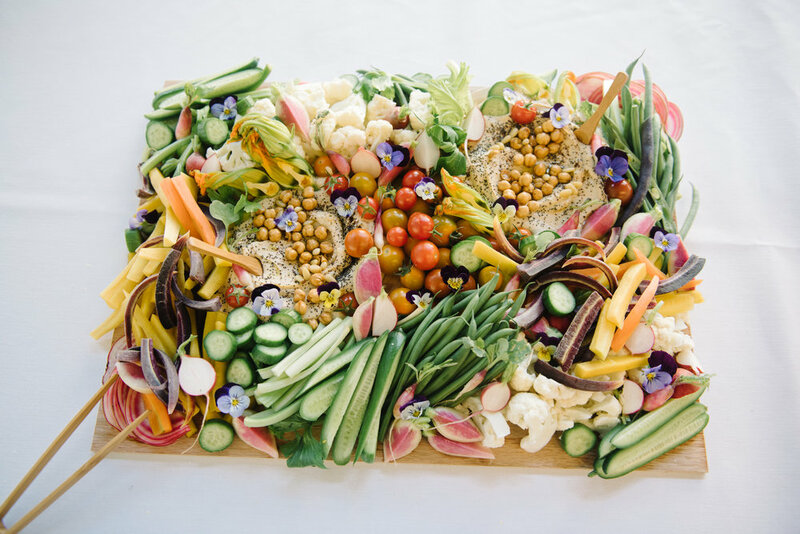 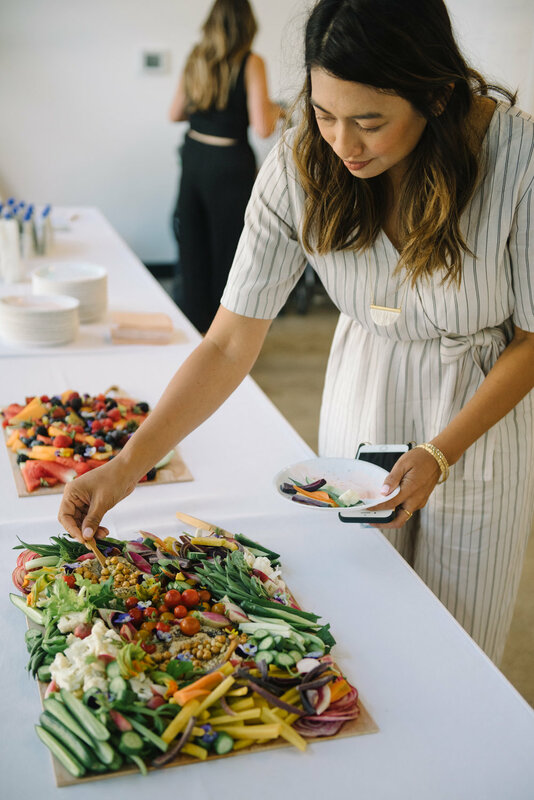 ), attendees enjoyed an ASTARA trunk show while enjoying a colorful spread by Lady & Larder, as well as cold brew from Califia Farms. 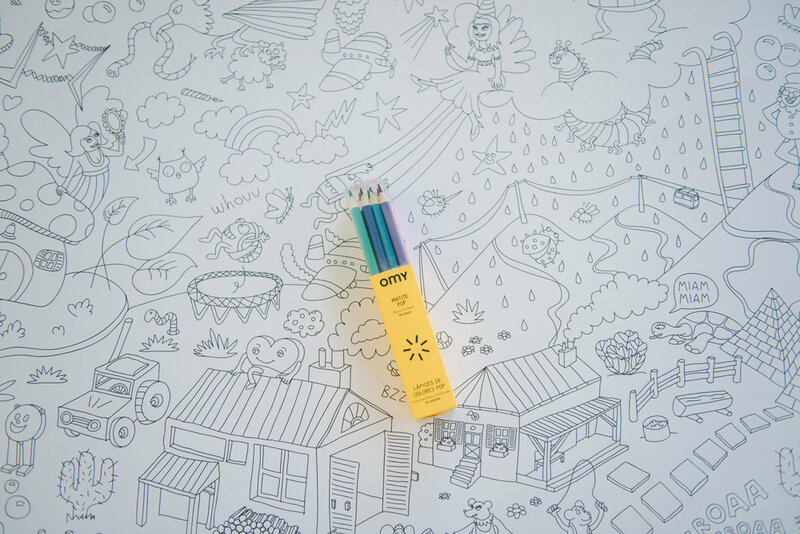 For those who brought their littles, our OMY coloring station kept them busy while mama networked. 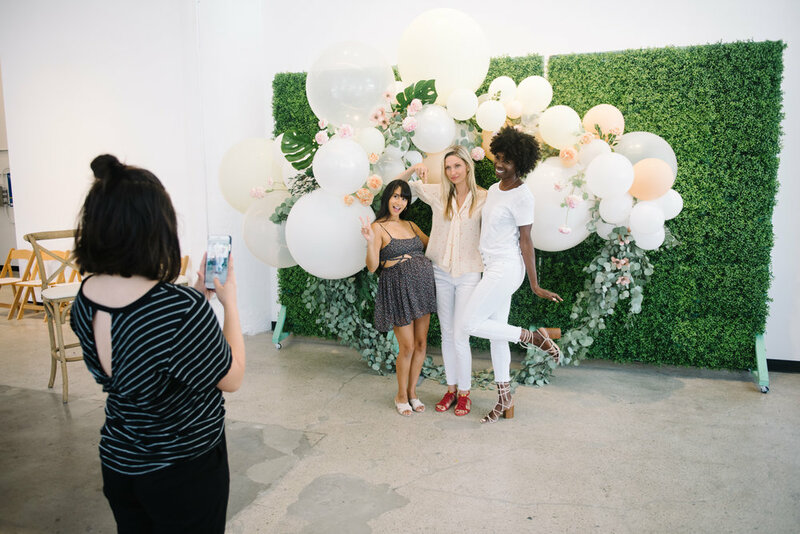 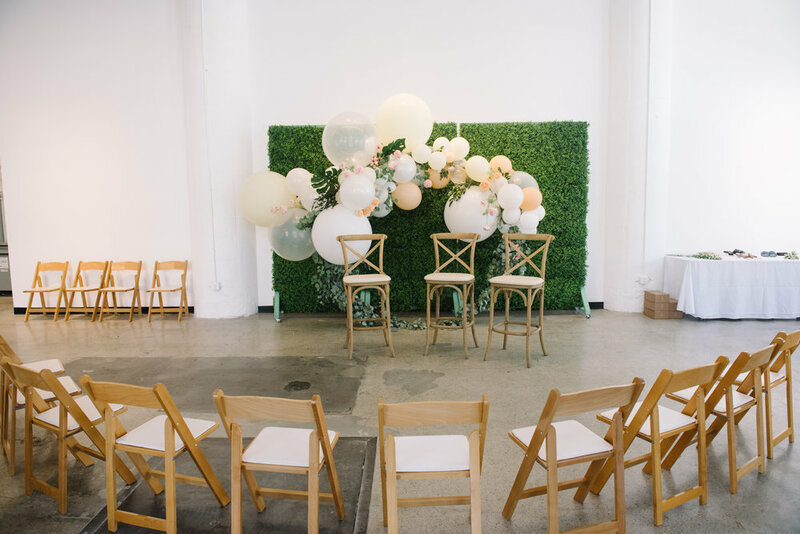 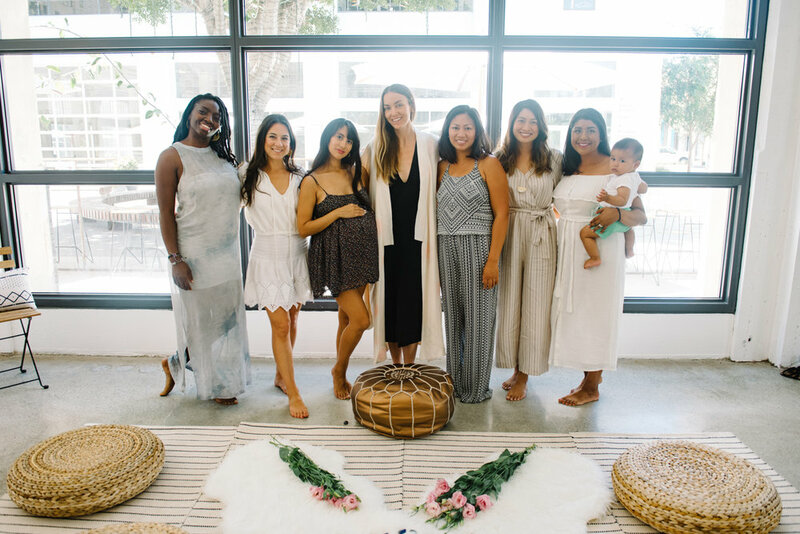 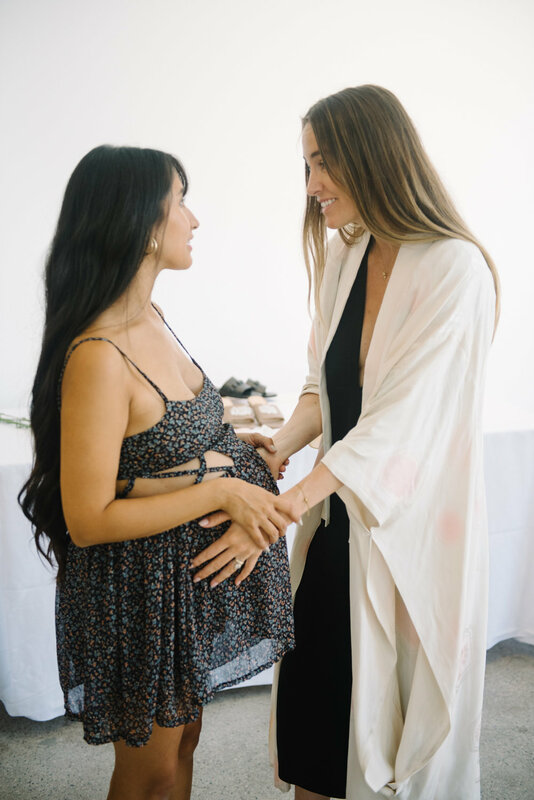 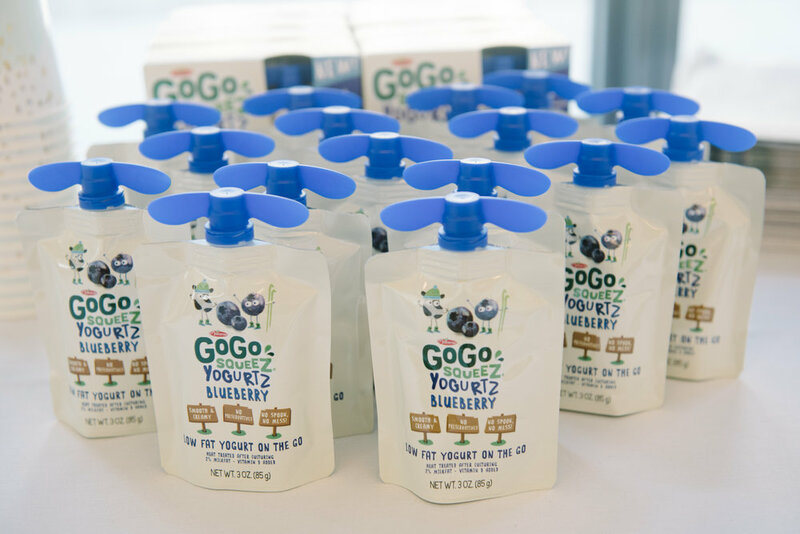 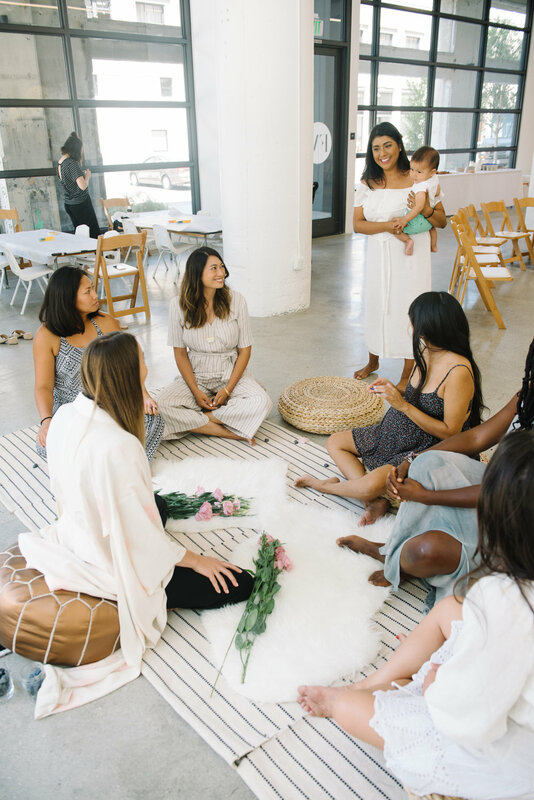 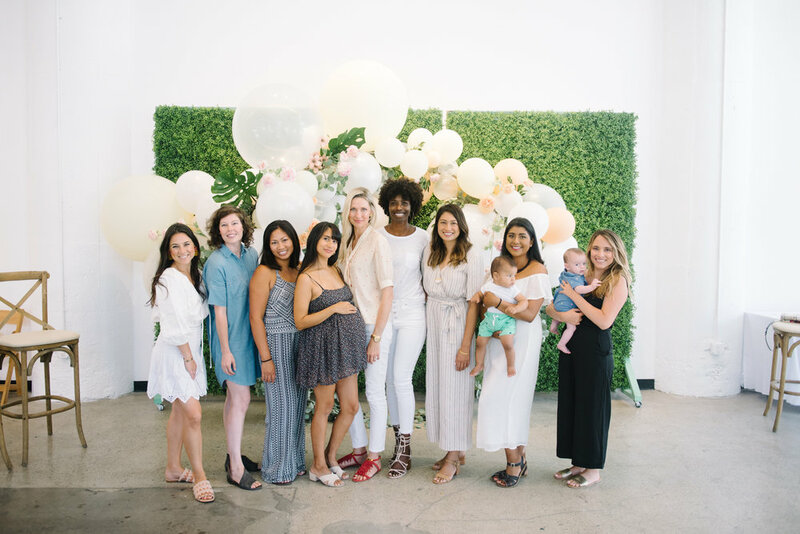 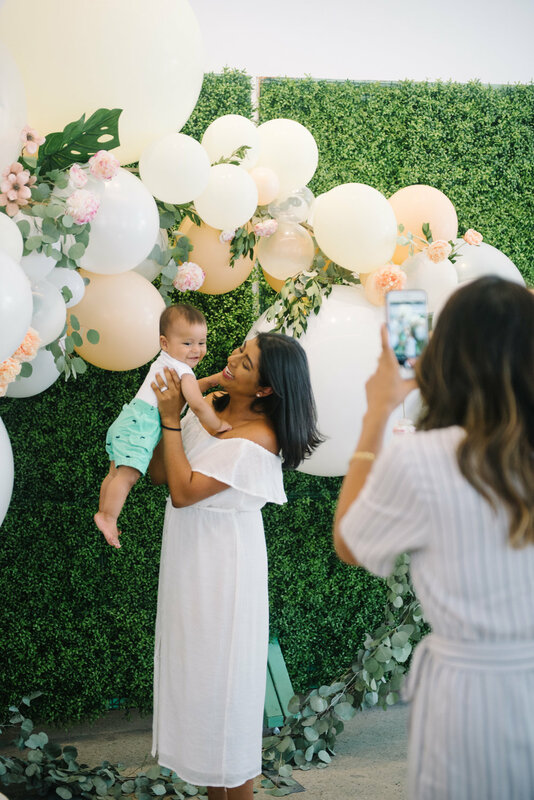 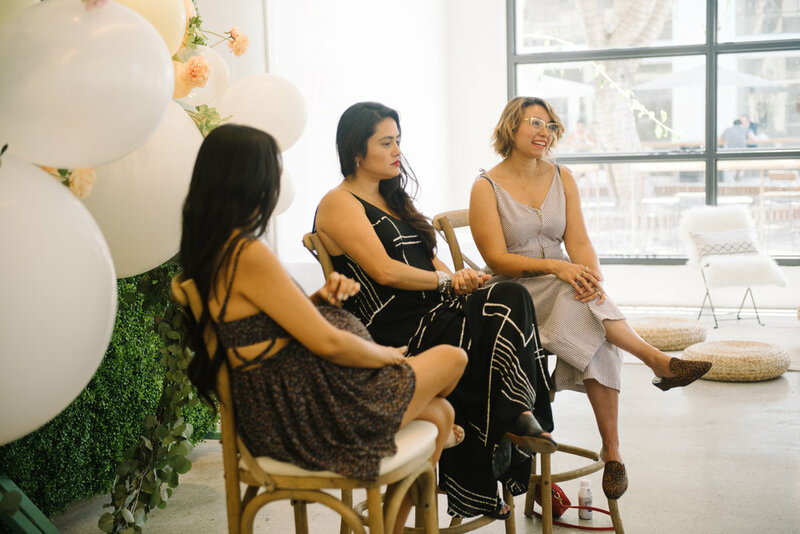 The day didn't end there; offering a more intimate version of our signature Mamas Making It® panel series, our pop-up hosted an exclusive Health and Food conversation with Catherine McCord of Weelicious and One Potato, as well as vegan chef and model Porsche Thomas. 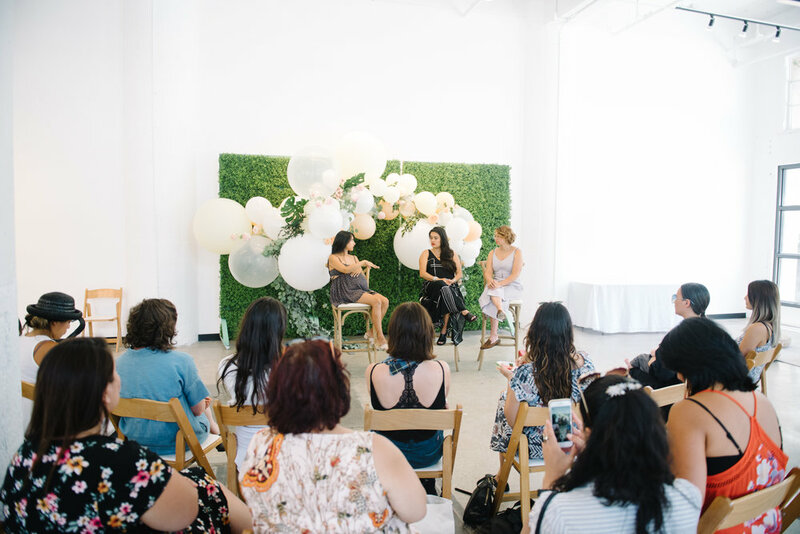 After the ladies offered tips and tricks on creative kids meals and how to be more efficient in the kitchen. 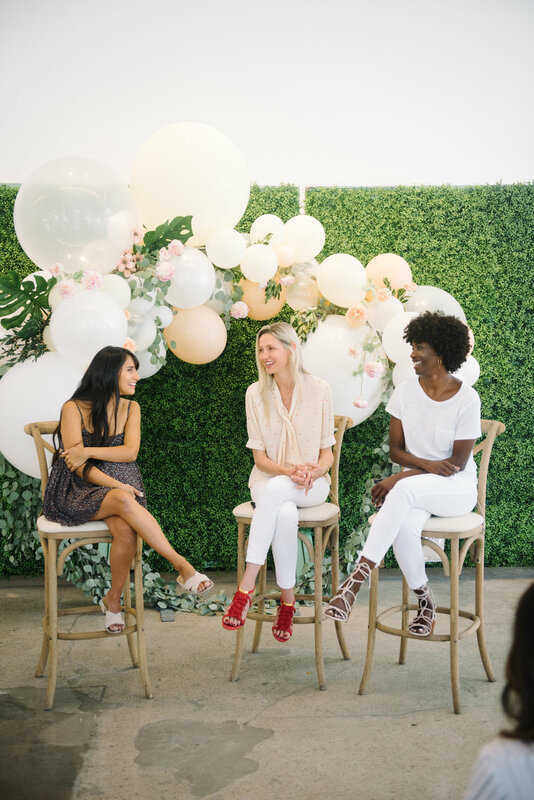 we welcomed Luddivina Bowes of Rich Honey and Whitney Bickers of Myrtle to the stage. 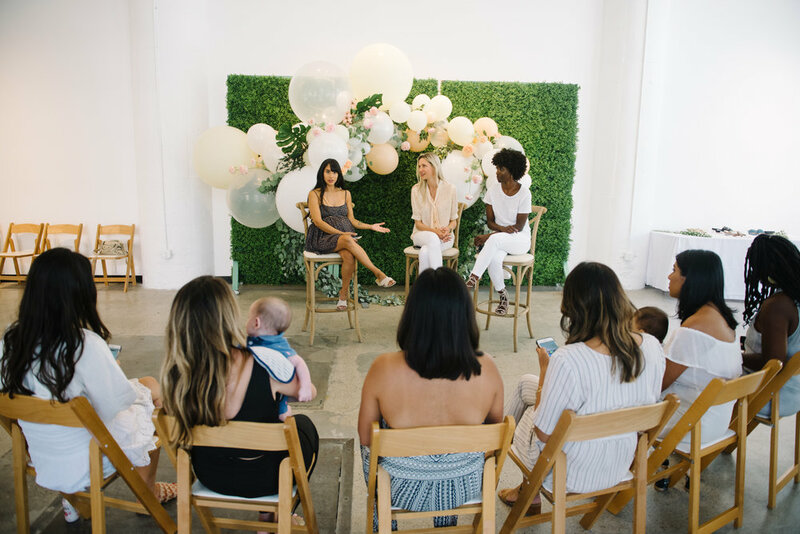 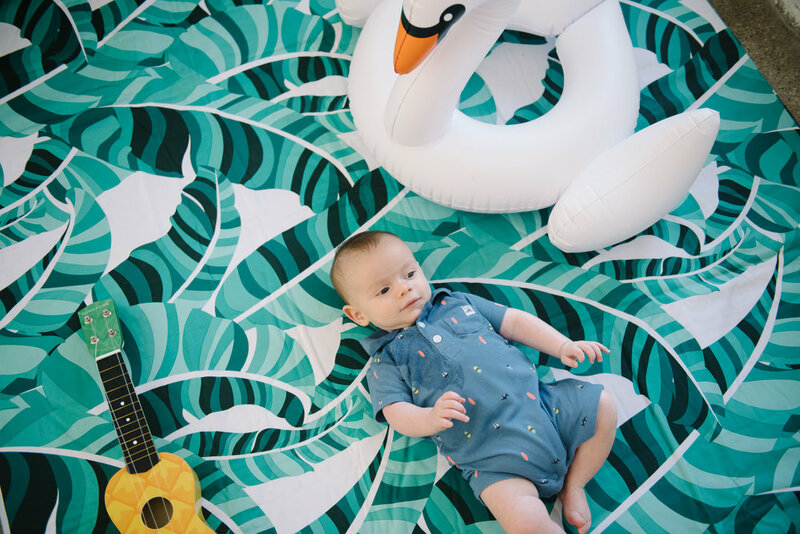 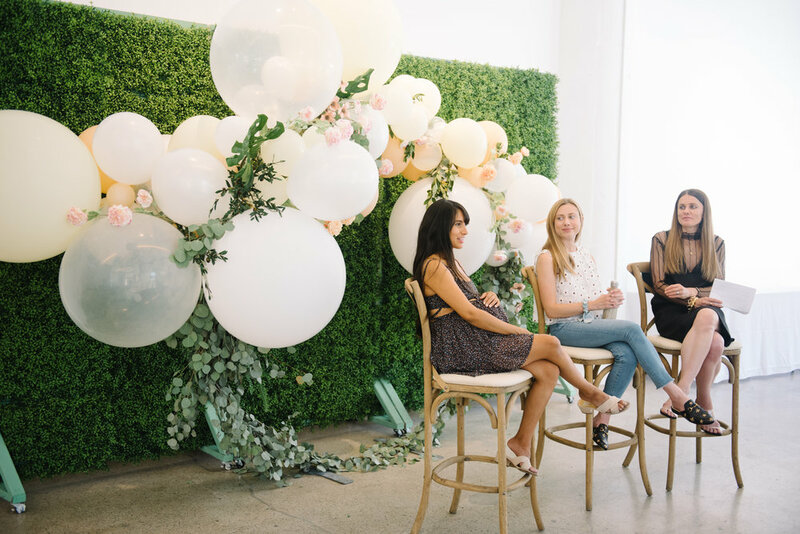 Luddy and Whitney led an in-depth conversation about fashion, retail, and manufacturing, keeping it real 100% of the time, which was a real treat for our career-driven mamas. 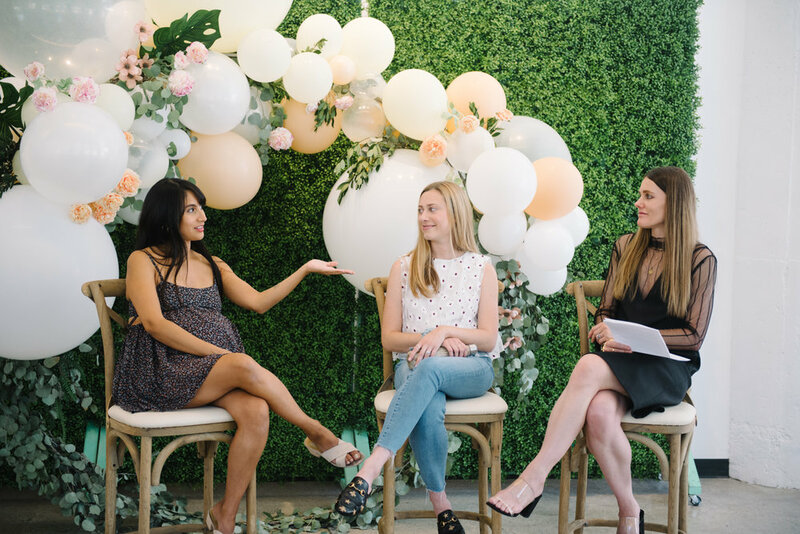 Day Two culminated with a Digital Media panel led by Sache Strebe — MyDomaine.com's editorial director, and Ilana Saul — LaurenConrad.com's editor. 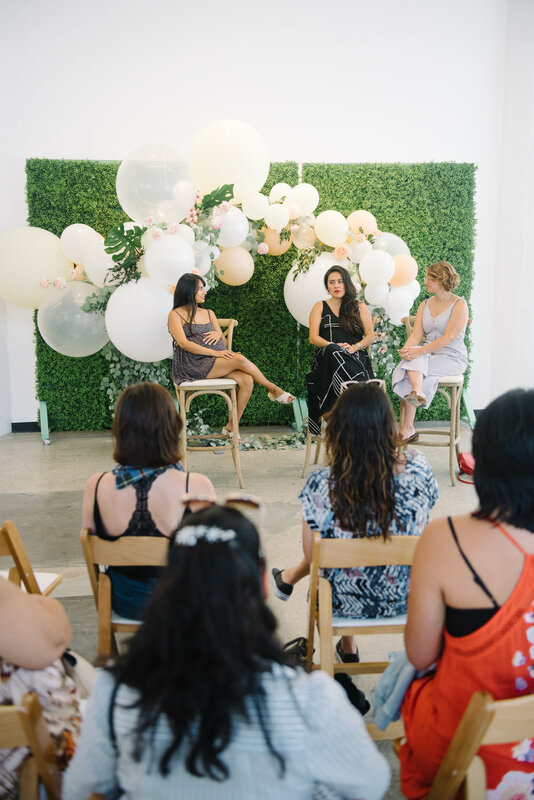 Attendees were able to gain legit insight on what editors are really looking for in a pitch, as well as the type of brands and stories they're looking for. 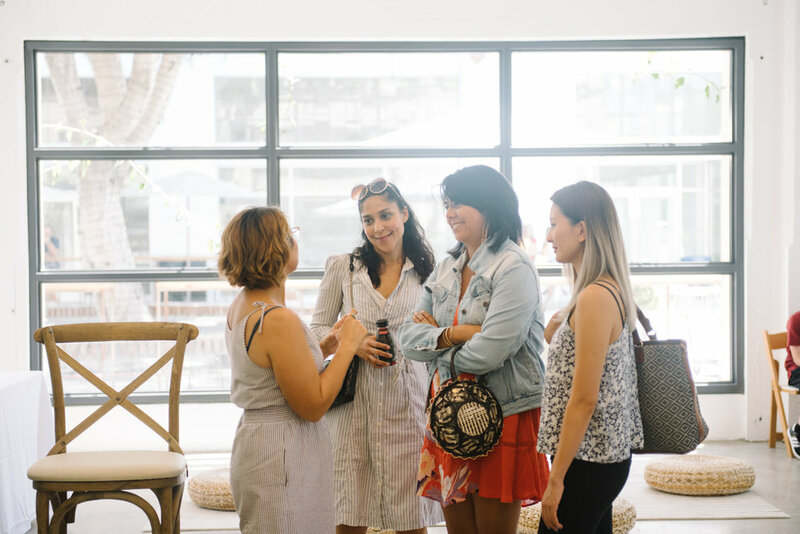 It was a great session filled with tons of note-taking and a-ha moments, and we loved the smaller, focused conversation!